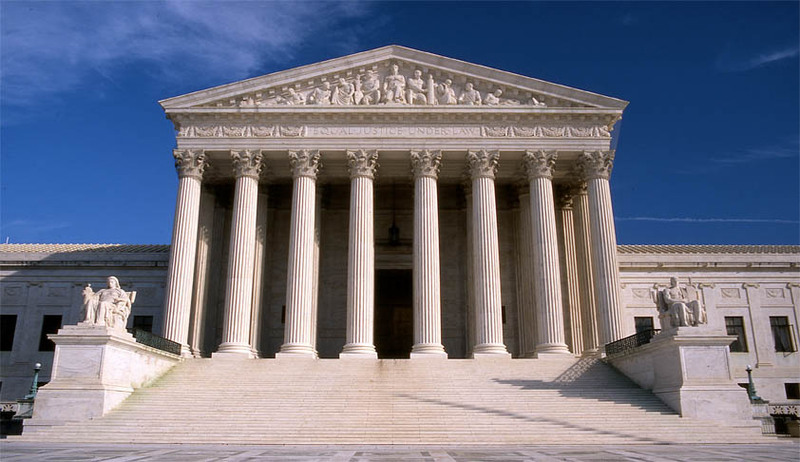 The Supreme Court of United States has refused to review an Appellate Court finding that Apple had conspired with book publishers to raise the prices of digital books, in violation of state and federal antitrust laws. The Supreme Court refused to grant certiorari to the petition moved by Apple Inc. and thereby upheld the Appellate court finding. While the Liability Appeal was still pending before Appellate Court, the Apple Inc. entered into a class action settlement resolving claims for damages stemming from the Liability Finding brought on behalf of consumers of e-books. The Appellate Court had observed that “If the Liability Finding is affirmed, the Settlement calls for Apple topay $400 million in damages to consumers, plus a total of $50 million in attorneys’ fees andcosts to the private plaintiffs and the states that brought suit as parens patriae.” The Appellate court subsequently upheld the Liability Finding and said that it will stand unless the Supreme Court grants Apple’s certiorari petition and rejects its judgment. Now the Apple Inc. will have to pay the above said amount to consumers and attorneys.